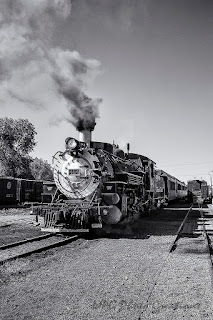 Love those old locomotives. Have so much character. Great image, and I agree that it looks timeless.